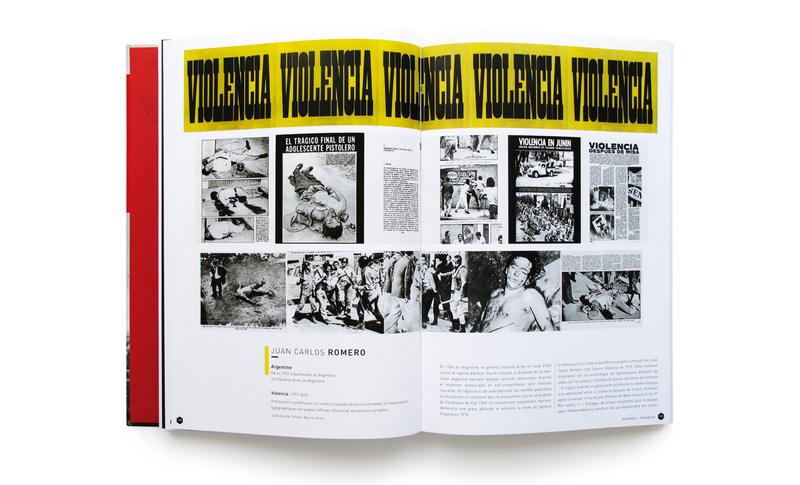 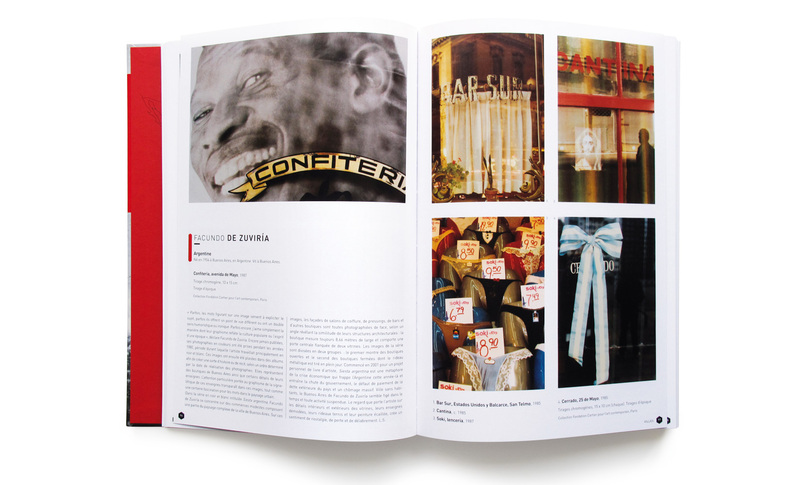 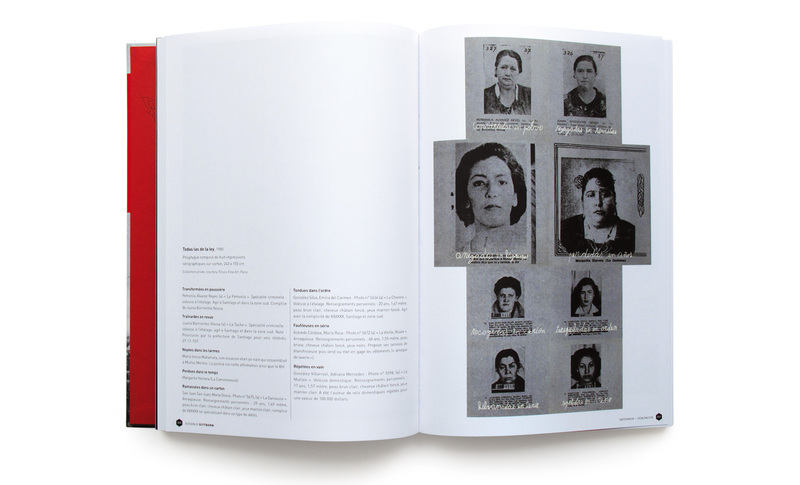 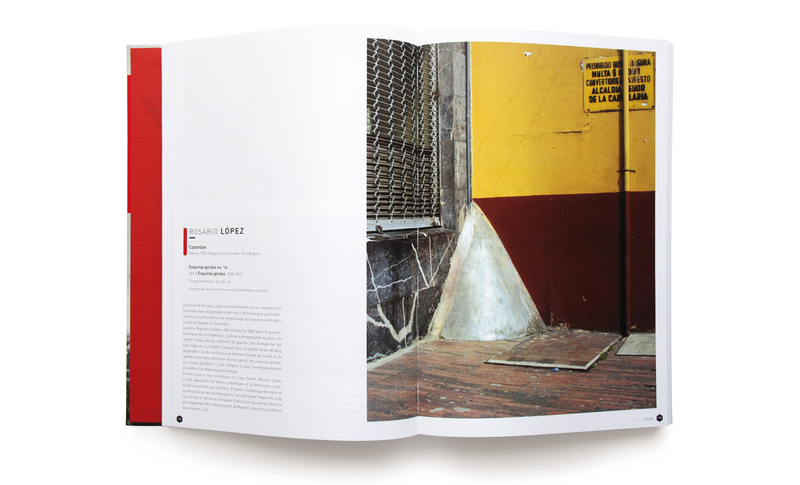 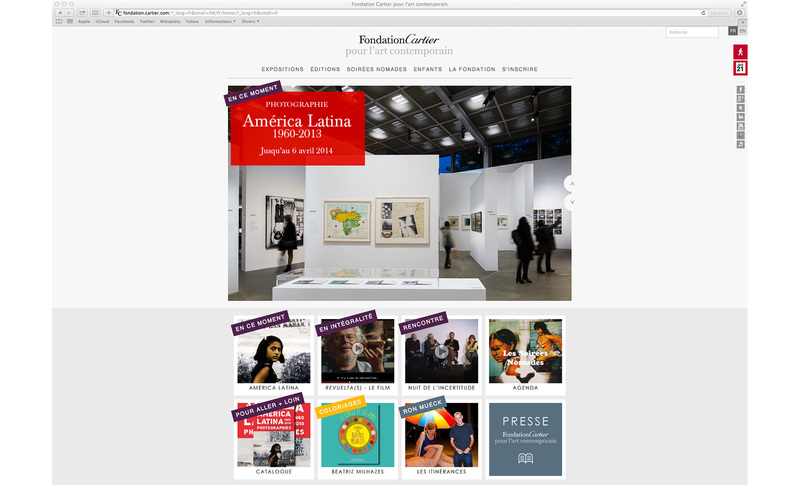 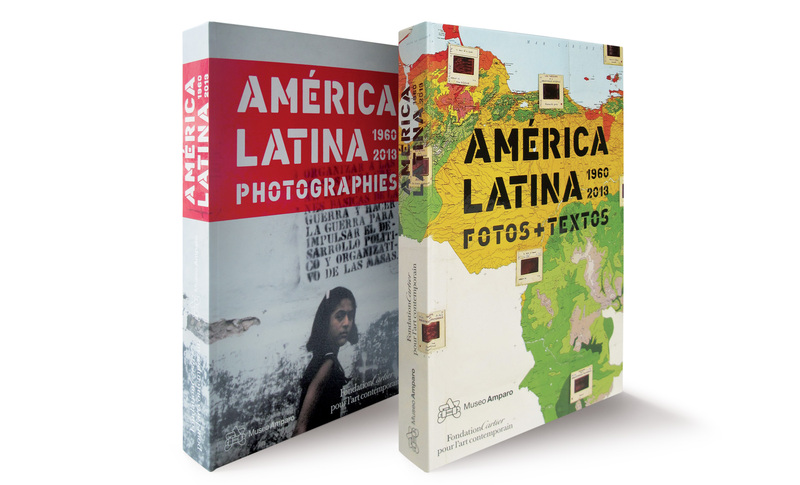 As a key extension of the exhibition, the América Latina catalog is a reference work on Latin American photography offering a vast panorama of its artistic production over the past fifty years. 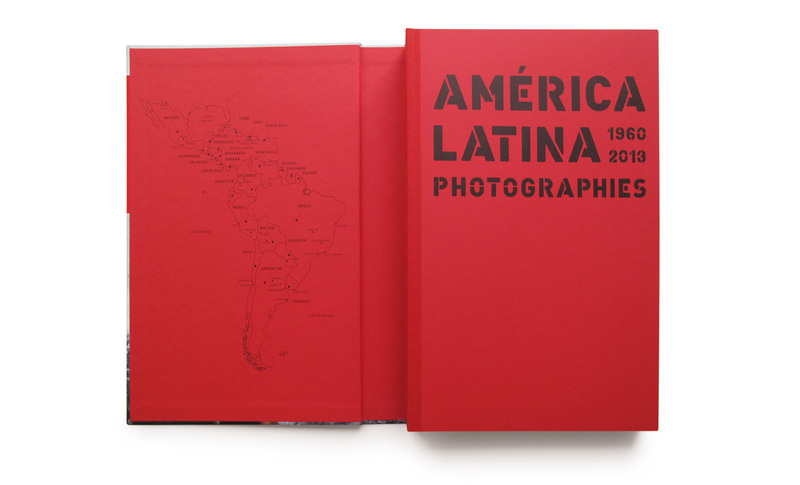 Its 500 color and black-and-white reproductions help you explore the wealth of photographic practices while shedding light on the historical and artistic contexts that spawned them. 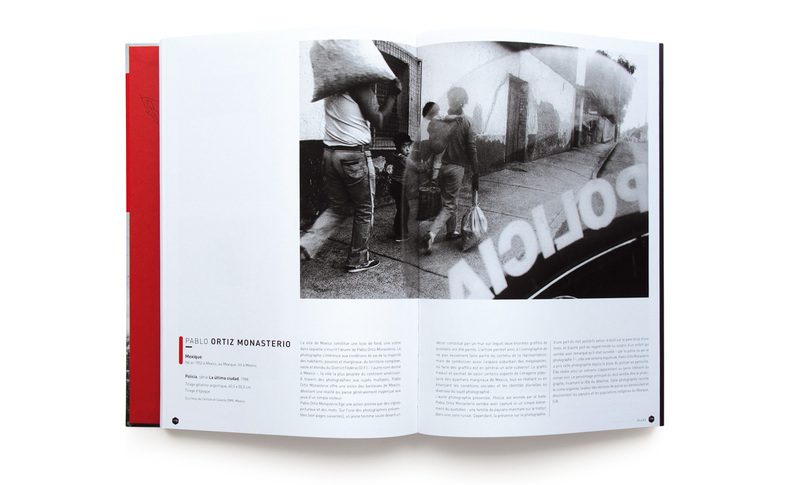 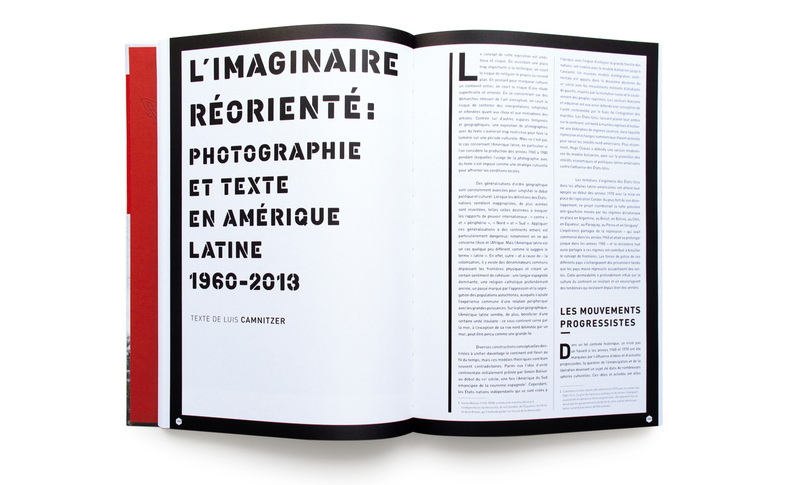 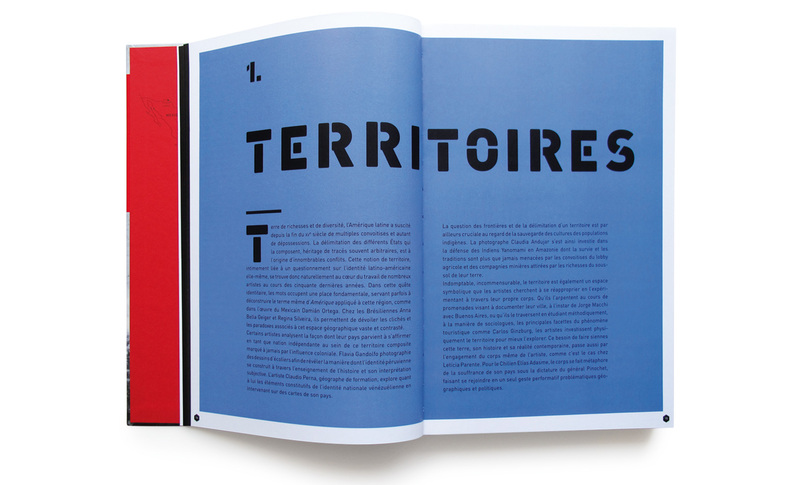 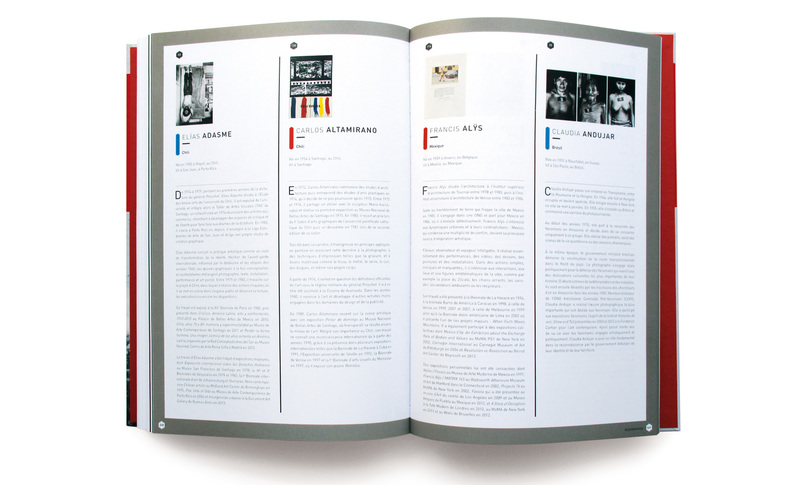 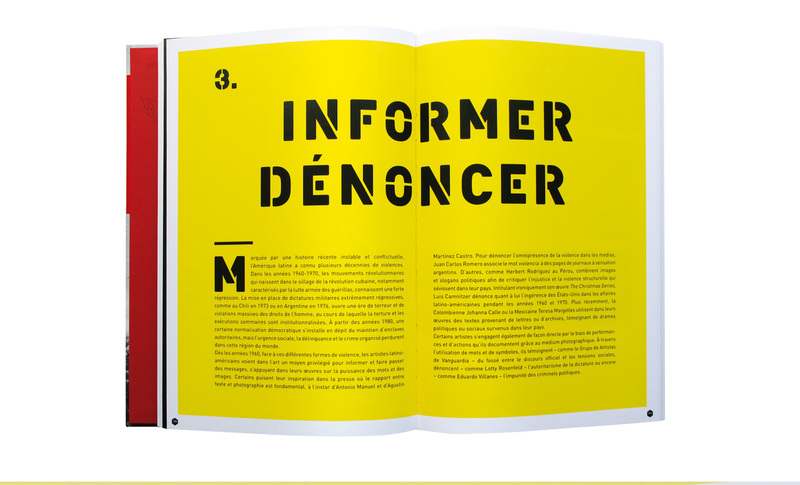 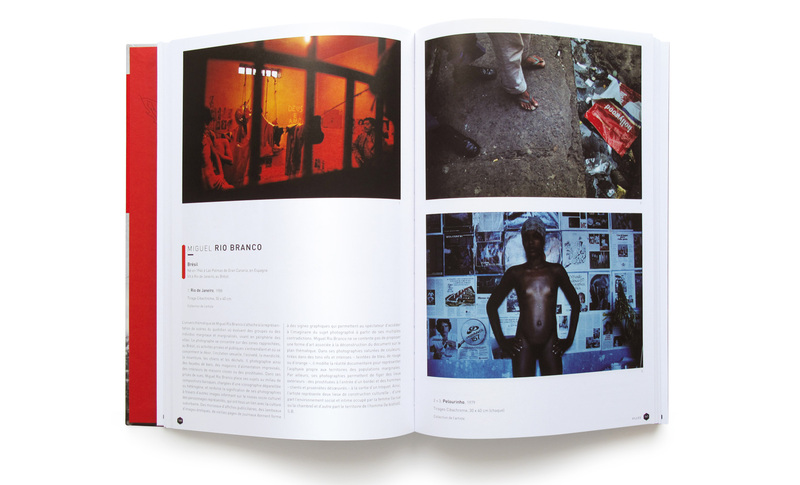 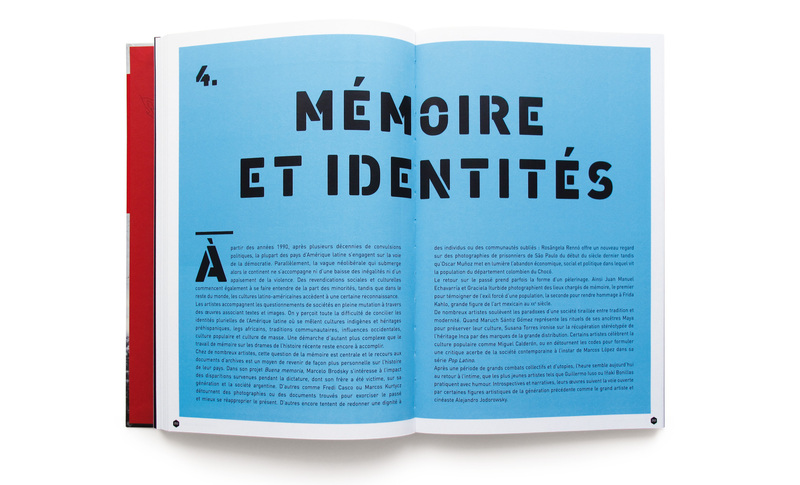 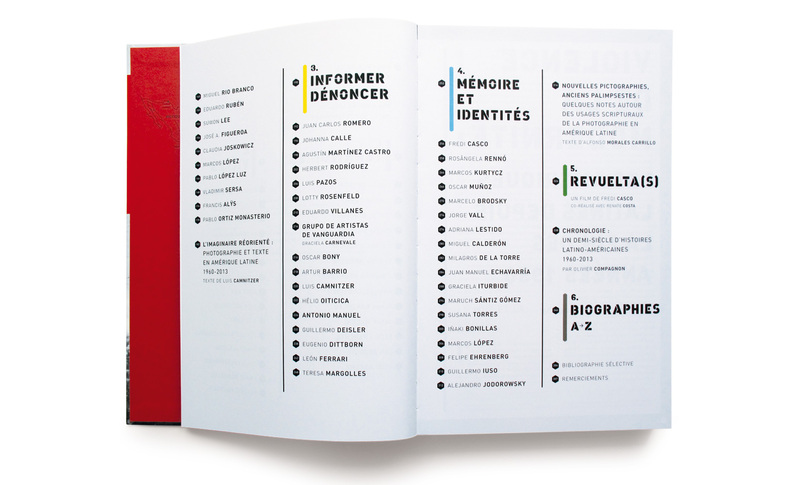 In addition to scholarly texts by Luis Camnitzer, Olivier Compagnon and Alfonso Morales Carrillo, artist bios, descriptions of works and a detailed timeline provide a deeper understanding of the visual languages specific to the continent.